The New York Times called her a “culinary guru” and from the looks of her latest cookbook, we can see why. 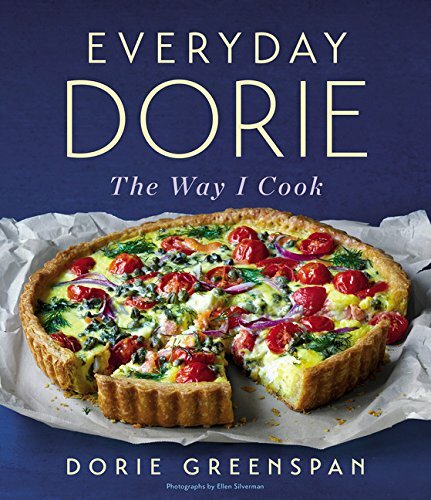 In Everyday Dorie, she invites us to savor her family dishes, from Miso-Glazed Salmon to her yummy Lemon Goop. What makes her recipes stand out? She has a small surprise in each recipe that she writes about while teaching home chefs taste and technique. You’ll find practical recipes made with common ingredients easily found at the market or farmer’s markets and any of these can be used for a simple weeknight meal or for dinner with guests. 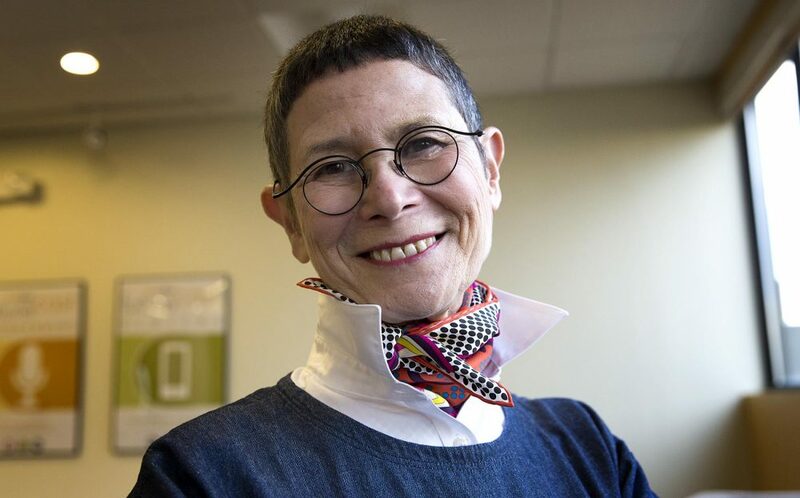 Dorie Greenspan is the five-time James Beard Award-winner for many of her cookbooks and magazine articles. She has collaborated with many celebrated chefs, she has an online weekly baking club, and currently writes for the New York Times’ Sunday Magazine “On Dessert” monthly column.